Teams Event – Tuesday 5 February 2019. 1/2 Marathon Road Run / Walk – Saturday 9 February 2019. Teams Event – Virginia Lake, Great North Road. 5km Road Run / Walk – Union Boat Club, Taupo Quay. 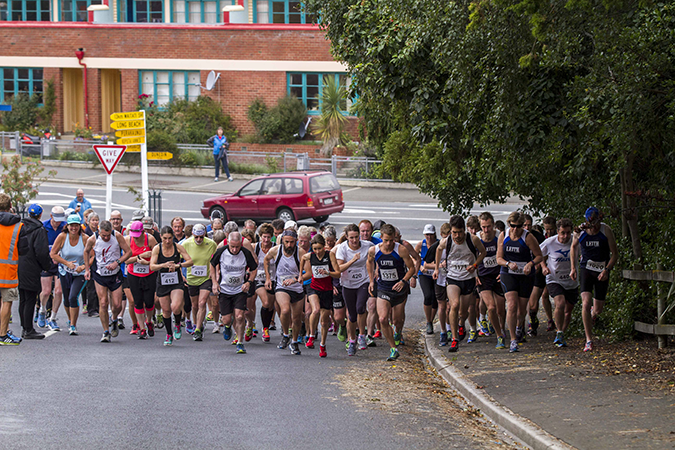 1/2 Marathon Road Run / Walk – Wanganui Multisport Clubrooms, Anzac Pde. 10km Road Run / Walk – Run 8.30 am, Walk 9.00 am. Teams Event – Walk 5.30 pm, Run 5:45pm. Relay teams will be drawn from 4pm at the Venue. 5km Road Run / Walk – Run 5.30 pm. Walk 5.40 pm. 1/2 Marathon Road Run / Walk – Walk 8.00 am. Run 9.00 am. 10km Road Run / Walk – $15.00 per person. Teams Event – $5.00 per person. 5km Road Run / Walk – $10.00 per person. 1/2 Marathon Road Run / Walk – $20.00 per person. 10km Road Run / Walk – Sunday 3 February 2019, Union Boat Club, Taupo Quay, Run 8.30 am, Walk 9.00 am. $15.00 per person. Entries close: 5.00 pm Fri 1 February 2019. Teams Event – Tuesday 5 February 2019. Virginia Lake, Great North Road. Walkers 5.30 pm, Runners 5:45pm. $5.00 per person. Entries close: 5.00 pm Sun 3 February 2019. 5km Road Run / Walk – Thursday 7 February 2019. Union Boat Club, Taupo Quay. Run 5.30 pm. Walk 5.40 pm. $10.00 per person. Entries close: 5.00 pm Tue 5 February 2019. 1/2 Marathon Road Run / Walk – Saturday 9 February 2019. Wanganui Multisport Clubrooms, Anzac Pde. Walk 8.00 am. Run 9.00 am. $20.00 per person. Entries close: 5.00 pm Thu 7 February 2019. Relay teams will be drawn and posted from 4pm at the venue.